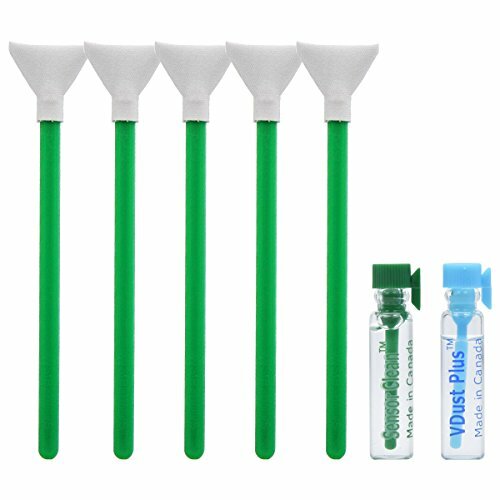 The VisibleDust EZ Sensor Dual Power-X Cleaning Kit (Regular Strength) contains 5 patented Vswabs with soft, double-layer, high-absorbency fabric, plus 1 ml vDust Plus & 1 ml Sensor Clean, cleaning solutions that wil clean completely and dry fast. If you have any questions about this product by VisibleDust, contact us by completing and submitting the form below. If you are looking for a specif part number, please include it with your message.